Knuckle Down Farm is a small-scale organic market garden sitting on a quiet back-channel of the Trent River. They grow over fifty varieties of vegetables, herbs, and flowers with care and mostly hand tools. 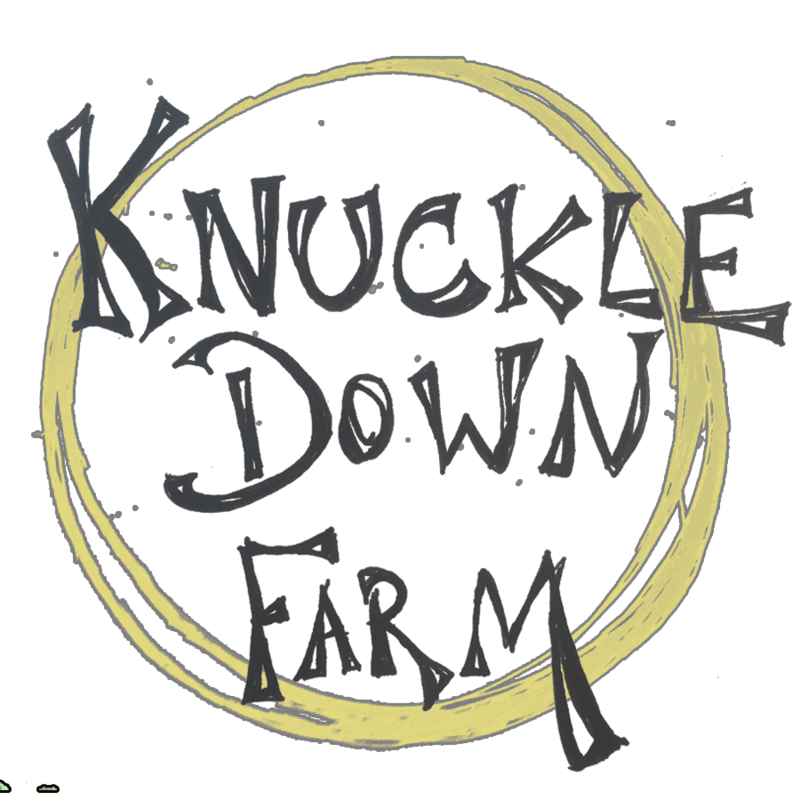 Established in 2012, Knuckle Down started on land borrowed at reroot organic farm. In 2014 they moved to their very own farm near Frankford, Campbellford, and Stirling Ontario. By buying shares of the future harvest while the ground is still frozen, you allow the farm to purchase the seeds and equipment needed in the spring. Once the season begins, usually by mid-June, they harvest fresh vegetables for you to enjoy each week. Shares are harvested weekly for twenty weeks starting in mid-June. The farm does not pre-pack the shares, but rather allows members to choose their own share based on a list provided at each pick-up. This way members can choose between big vegetables, little ones, ugly ones, perfect ones, green, red, or yellow ones. Members are asked to bring their own bags, baskets, or containers to take the bounty home. Each week the contents of the share change based on what is in season. You can choose between two different share sizes, and can pick up your share at the farm or at the Toronto drop off point (328 Rusholme Rd).